With so many different types of furniture style available today, what can you get that combines both affordability and style? Wicker, of course. Now, wicker furniture is celebrated for its unique look as well as its durability. But, like in all cases, there will be times where the proper maintenance is needed to ensure that it lives up to its decade-long potential. If you plan on using wicker as the primary theme for your outside patio, you’ll want to make sure that it’s not directly exposed to the harsh weather changes. Yes, wicker is durable, but it won’t stay that way if its being pummeled on a daily basis by torrential rain storms and blistering summer days. Take a weather-proof tarp and cover all your wicker furniture pieces until you need them for a certain occasion– the same way that you would if your outdoor chair cushions were prone to weather damage. People who live in areas with high humidity levels and heavy rainfall face the risk of mold and mildew growth. If the cushions are attached to the wicker furniture, you’re essentially putting your furniture at risk of even worse damage. Always keep them covered or stored. This is one common problem that can be easily solved by storing your pieces. 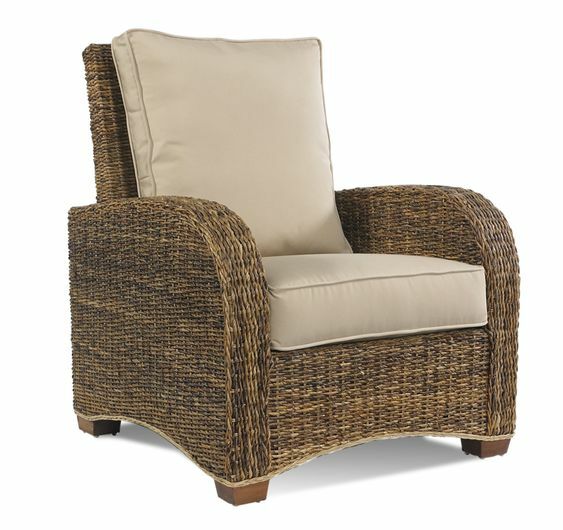 Always keep your wicker furniture in a place where there is adequate sunshine so it dries quicker. Preferably, store it in a shed where there is little moisture surrounding it – do this with your replacement cushions as well. You might end up watching your furniture change colors and even fade or crack. Summary: Wicker furniture has a unique look and feel that can’t be imitated by any other type of material. Interior design is a unique outlet for expression. Not only can you decorate your home with all your favorite colors, styles, and fabrics, but you’ll also be able to showcase your inner personality throughout your household. Now, it’s not always easy to match certain styles with others. Your existing décor might not fit with the new wicker or seagrass furniture that you’re planning to add. But, with a little help from our tips, you’ll bring that inner peace your interior design has been longing for. You never know what looks good in a room until you can physically see it. Adding a wicker sofa, for instance, will significantly change the style of your room, making you have to rethink what will work best with the color scheme. Your theme should remain fluid throughout your entire household. Mixing and matching might sound like a fun idea, but you’re throwing out the whole notion of a theme by doing so. Some furniture pieces will mesh well with others. However, some will just stick out like a sore thumb. We know how exciting interior design can be. But rushing the process won’t yield positive results. It’s important that you take your time and plan everything accordingly. You’ll often find that some ideas are worth a night’s rest to think over. We guarantee that the next day you take a look at your room, you’ll either be adamant about your changes or bothered by a certain aspect. Always remain patient throughout the process. Lloyd Flanders cushions work well with any wicker-oriented theme. Give them a try today. At Wicker Paradise, we pride ourselves in our ability to provide both comfort and function to your outdoor and indoor spaces. Whether it’s a basic wicker chair to transform your patio into an exotic dining destination or sunroom furniture to outfit that cozy living space of yours, we got you covered. Now, don’t overlook all the opportunities that are available for your outdoor space. With the right wicker furniture sets, you can turn your home into a beautiful getaway that will beckon you outside. Here are some of the best tips for choosing the right patio furniture pieces for your living space. While cheap plastic chairs might be ideal for your backyard, over time they’ll become brittle and eventually break down on you. Furthermore, they don’t add much of a visual flair to your patio. Be sure to always shop with care and purchase products that are built with quality in mind. The last think you’ll want is some indoor wicker furniture pieces made from fake wood and plastic. What type of outdoor living space do you want? What function are you looking for in your patio? Do you want it serve as a dining area? Would you like it to host your next summer dinner party? Make a list of what you’re primarily going to utilize it for and use it as a guide to determine what type of furniture you’ll need to complete that look. This will help you stay true to your initial design without straying too far from the appearance that you want. Summary: Keep your cushions looking great by swapping them out after long periods of use. 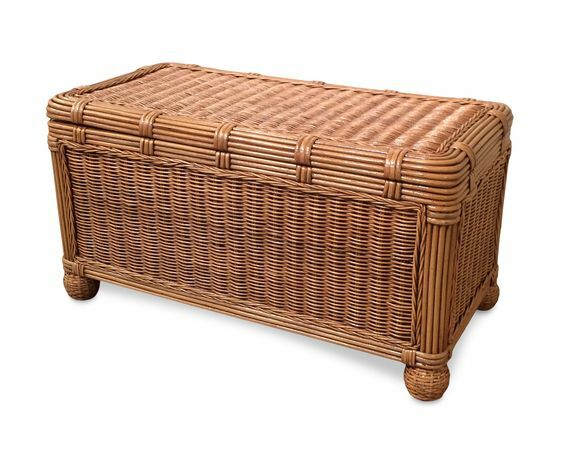 The cozy nature of wicker furniture makes it a great addition to any household. However, when your wicker furniture cushions become word, stained, or damaged over time, the appearance becomes inevitably marred. 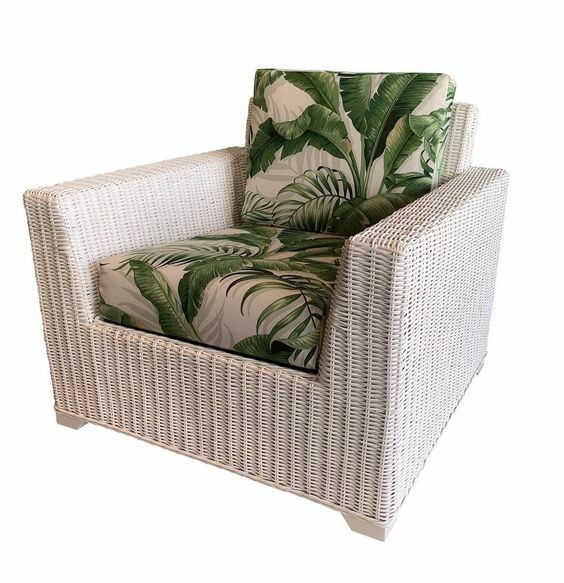 While the unique shape and design of wicker chair chairs may make replacing the cushions covers challenging, there certain ways you can do this without placing much effort into it. The easiest way to replace your outdoor chair cushions is to purchase new covers from the original manufacturer. Now, since cushions tend to vary in shape and size (depending on the wicker manufacturer), purchasing new covers from the same manufacturer is often your best bet to ensure that it properly fits. In order to check your manufacturer, there should be a tag that identifies what company made the cushions. It may also include the company’s website address or other contact information. In many cases, you may be able to order directly from the manufacturer’s website. At Wicker Paradise, you can easily place an order online for any product that you are interested in and be done in minutes. 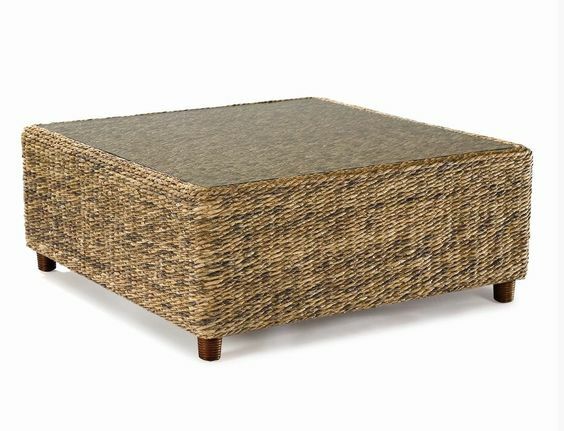 Wicker furniture cushions do not necessarily come in standard sizes. Rather, they vary in size, depending on the outdoor replacement cushions that your current piece requires. Prior to ordering, be sure to remove the old covers and use a tape measure to accurately measure the length, width, and thickness of the cushions. Write this information down as you’ll need this to ensure that you purchase the correct cushions size. On the rare occasion that your furniture has oddly sized cushions, you can easily purchase larger covers and have them tailored to fit. Summary: Proper cleaning habits can prolong the life of your wicker furniture and maximize its life span. 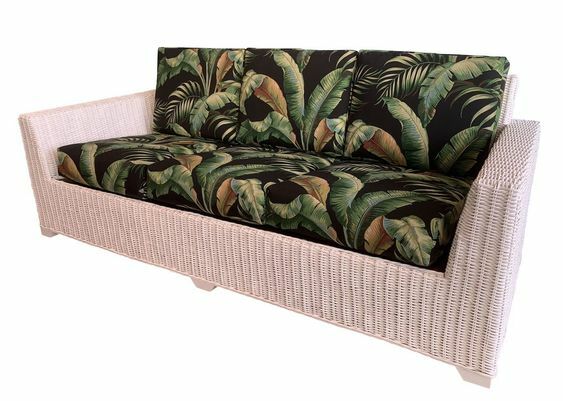 As mentioned in the previous article, we at Wicker Paradise want you to get the most out of your wicker furniture. And in order to do that, proper care must be observed to ensure that it keeps that poignant look about it. This guide will provide additional tips on how you can maintain and clean your wicker furniture so it remains a beautiful part of your household. Wicker pieces require a thorough cleaning at least one or twice a year – everything from the patio furniture cushions to the innards of the wicker piece itself. To do this, take a moist microfiber cloth and gently rub the wicker surface from top to bottom. Be sure not to miss any section as dust and dirt regularly builds up – especially with sunroom furniture. A common sight for sore eyes is the growth of mold and mildew. However, eliminating this is rather easy. Mix together white vinegar (25%) and room temperature water (75%) and wipe the entire wicker piece down. Follow this by wiping the furniture piece with regular water. If your wicker furniture has damaged or broken slats, you can easily repair this with specially designed wood glue. Isolate the damaged area and place the glue to fit the slat. Allow ample time for the glue to settle and dry before continuing to clean further. On the other hand, if the damage is too severe, you may need to take it to a professional for repair. 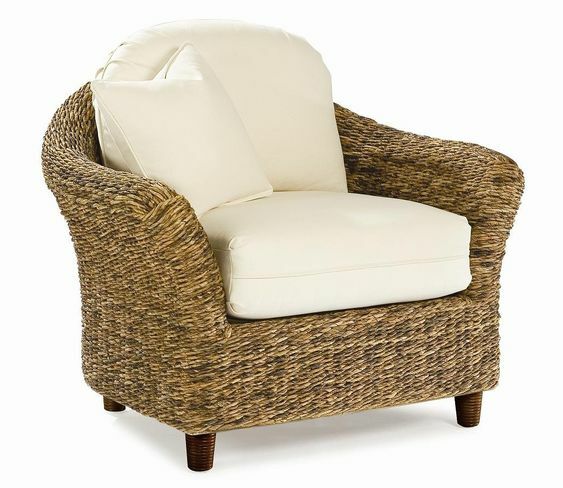 Wicker furniture can compliment any living space, whether indoor or outdoor. By cleaning them regularly (and thoroughly), your pieces will shine vibrantly amongst your other furniture pieces. We at Wicker Paradise also recommend adding one of our Treasure Garden Umbrellas to your patio or sunroom to add a touch of elegance to your outdoor design. Summary: Ensure that your wicker furniture pieces live a long and healthy life by caring for them properly. 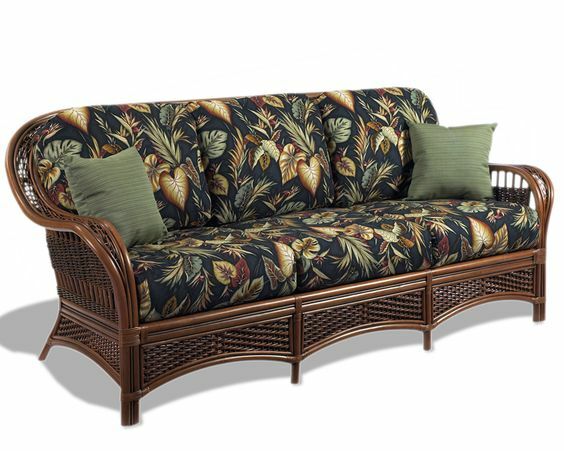 Wicker furniture pieces are popular for both indoor and outdoor living spaces. Wicker comes in a wide array of patterns and colors, making it complimentary to any decorative scheme that you have already in place – especially our specialty popular Treasure Garden Umbrella. Furthermore, it’s comfortable, sturdy, and attractive. Wicker is a combination of reed weaves, plant fibers, and other materials. Therefore, it requires the owner to take special care to ensure that it looks its best. Here are some tips that we at Wicker Paradise recommend to keep your wicker chairs, tables, and other pieces in tip-top shape. Prior to the start of your cleaning, be sure to remove any patio furniture replacement cushions beforehand and clean them separately – according to the manufacturer’s instructions – as certain fabric types require specific care. If your wicker chairs have dirt lodged within the crevices, use either a soft-bristled paintbrush or toothbrush to help remove it. Be careful not to push it down further into the crevice. Start by pushing the toothbrush in the corner of the section and brush outwards towards your body. This way, you’ll actually remove the dirt as opposed to jamming it deeper. If you’re second-guessing whether a vacuum cleaner will cause irreparable damage to your wicker furniture, don’t worry. Use the brush attachment of your vacuum and make sure that your settings are on the lowest level to avoid causing any damage. Be sure to lightly suction the furniture piece and avoid carelessly banging it into the wicker.